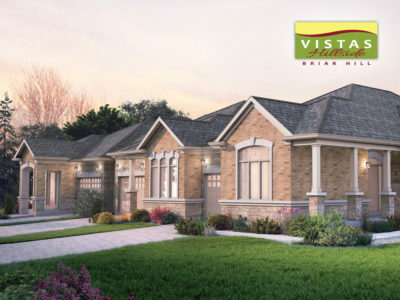 Live the Lifestyle You Deserve! 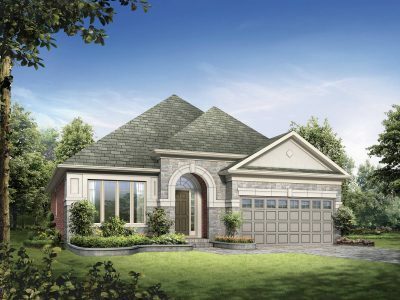 Discover the true meaning of resort-style living at Briar Hill, a vibrant active adult community that offers a variety of amenities that will make everyday feel like a getaway. 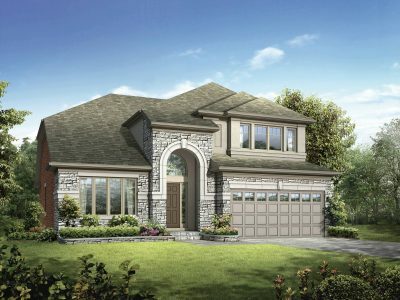 Homeowners can take full advantage of a comprehensive list of activities that rival any all-inclusive vacation destination at the adjacent Nottawasaga Resort. 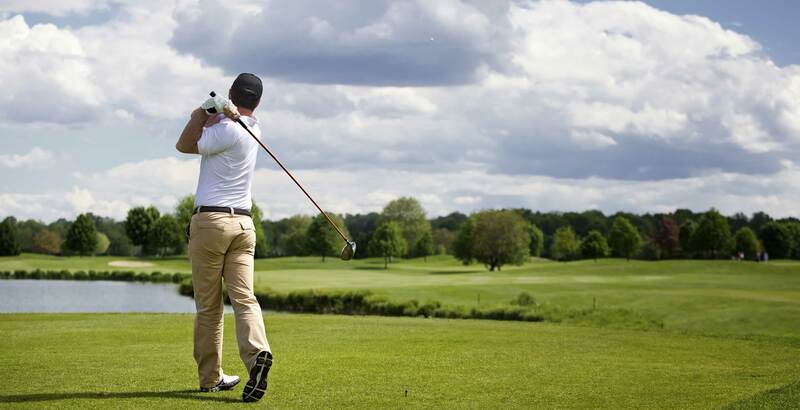 Amenities include: 45 holes of golf, a 70,000 sq ft Sports and LeisureDome offering activities such as indoor tennis, squash, and racquetball, a 25 meter swimming pool in a tropical setting with sauna and whirlpool and an accredited health and fitness centre. 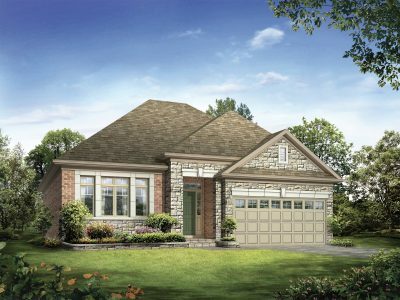 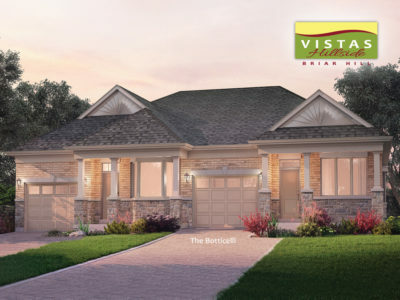 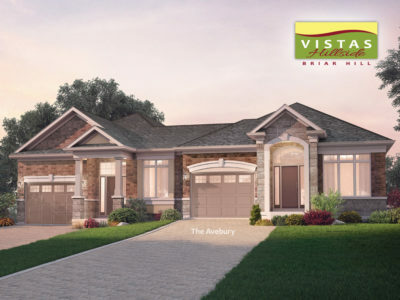 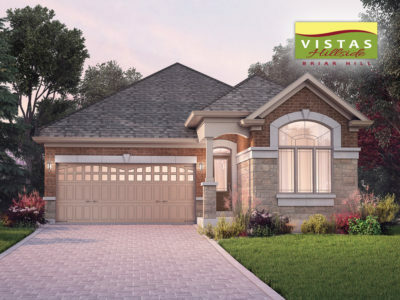 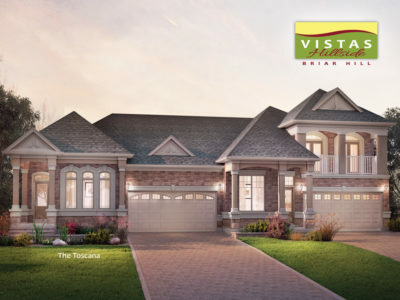 The landscape of the Nottawasaga Valley offers a breathtaking view from Briar Hill’s newly introduced VISTAS. 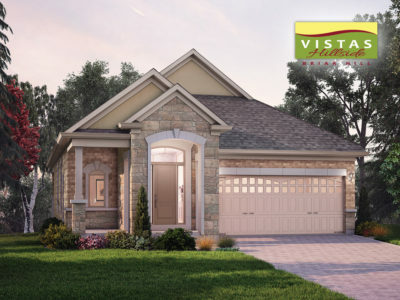 The New Release of Homesites Has Arrived! 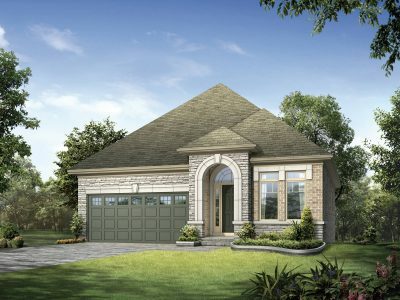 Visit the presentation center and tour our designer decorated model homes. 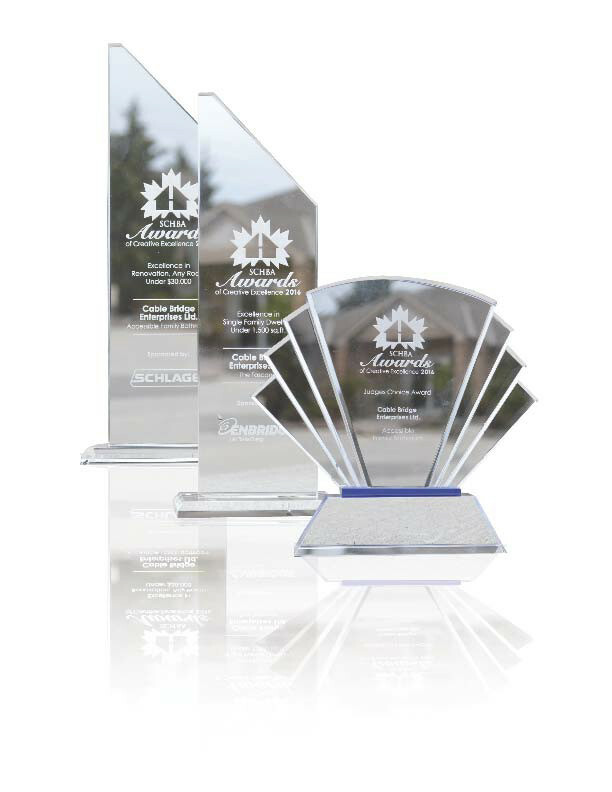 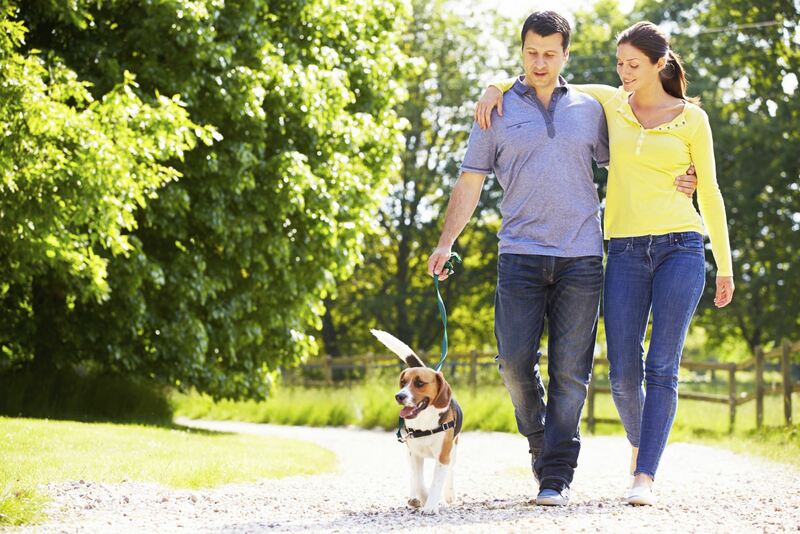 We are dedicated to providing you with the safest, healthiest, and most environmentally friendly way to live. 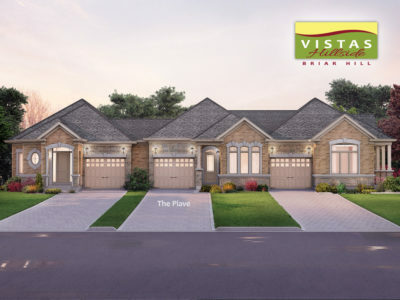 When you call Briar Hill home, you can enjoy a wealth of local amenities such as shopping, specialty shops, theatres, fine dining, and more just a few minutes away. Introduce yourself to life at Briar Hill! 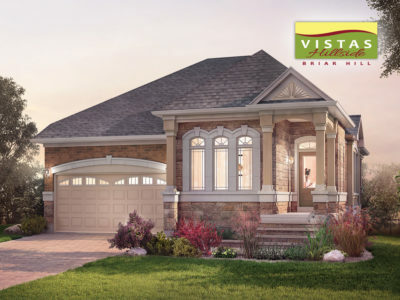 Visit our model home gallery to discover our beautifully designed and well-crafted homes.